Your Samsung Galaxy has the potential to both simplify and diversify your life. 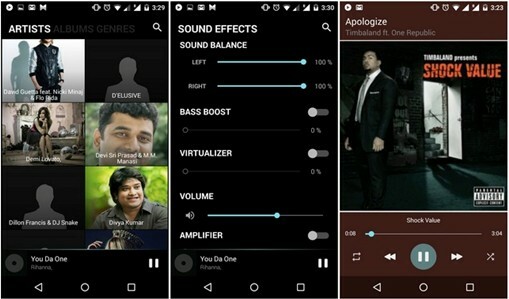 If you enjoy listening to music, you should know about the various options you have to improve, personalize and revolutionize your music listening experience. A good music player can help you to make the most out of your device and it all starts with choosing the best options for your personal tastes. One of the best options for your Samsung Galaxy is PowerAmp. 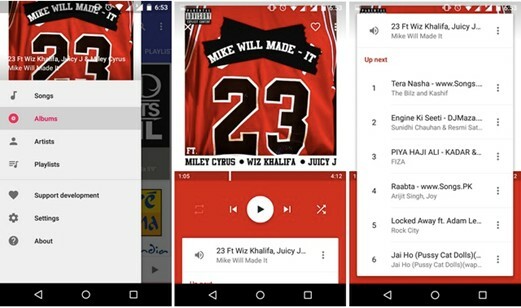 The #1 music player in the Google Play Store 4 years running. PowerAmp has a trial version that will give you uninterrupted, free access for 15 days after which you can upgrade to the full version for a once-off fee. Download the Unclocker from the Google Play Store and enjoy all future versions of PowerAmp free of charge. 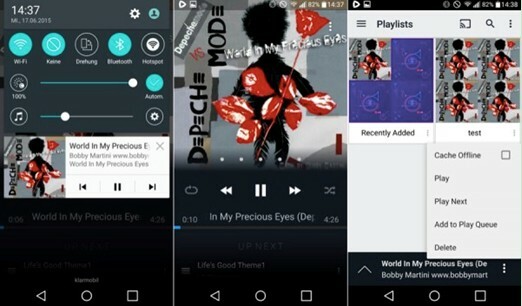 BlackPlayer is free to install on your Samsung Galaxy and is one of the easiest and fastest music players available. It’s add-free and supports all standard local music files. It’s customizable and boasts changeable themes, fonts and colors. BlackPlayer also has a premium version available for $2.93 that comes with added customizable effects. Shuttle Music Player is an excellent choice for a Samsung Galaxy user that prefers a lightweight product. 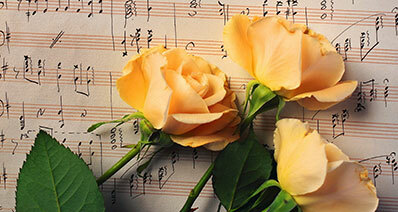 Its intuitive features include embedded lyrics, customizable widgets and automatic artwork downloading. 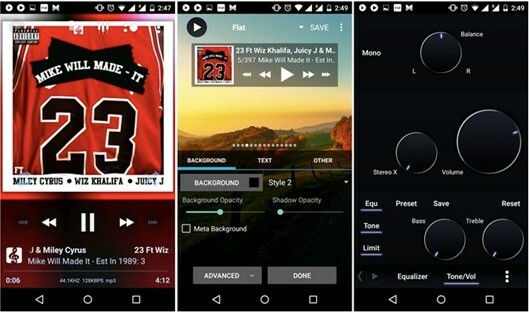 This easy to use and manageable music player is fully supported by your Samsung Galazy and features 30+ themes. It has sleek material design, embedded lyrics and a sleep timer. Stellio is a visual music player that was developed for users focused on aesthetics. The player theme depends on the cover art color. Features include 12 bands and 14 effects. Stellio also has crossfade and gapless playback options. This music player is uncomplicated and functional. Phonograph will automatically download images and biographies about artists to your Samsung Galaxy with every download. The player also has UI colors that syncs with the main contents base color. 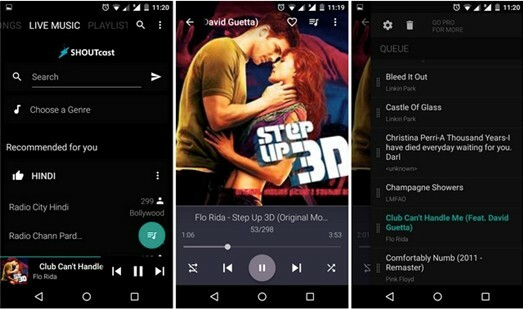 Pixel player has a flat material design and gapless playback options. It has customizable visuals that includes themes and colors. It boasts intuitive design including intelligent queue management and online music recommendations. N7Player is a good choice for a first time Samsung Galaxy owner. It’s easy to use and it gives you quick access to every feature. 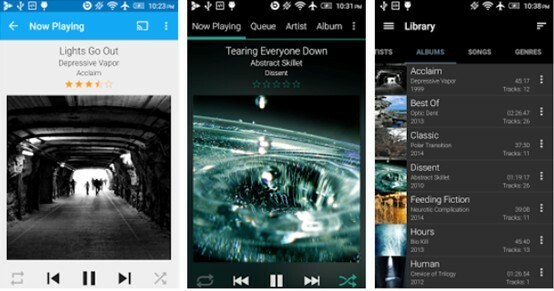 The N7Player music library is controlled intuitively by simple hand gestures. 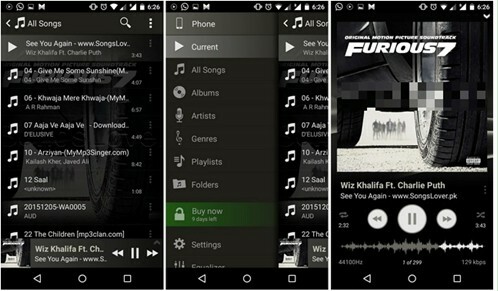 The music player supports all the most popular music formats and would satisfy even the most demanding Samsung Galaxy users. The Google Play Music player is a free, ad-supported radio app that will allow you to upload 50,000 songs from your personal library. It will allow you to discover and subscribe to your favorite podcasts and it will give you recommendations based on your taste. An excellent choice for any Samsung Galaxy user. 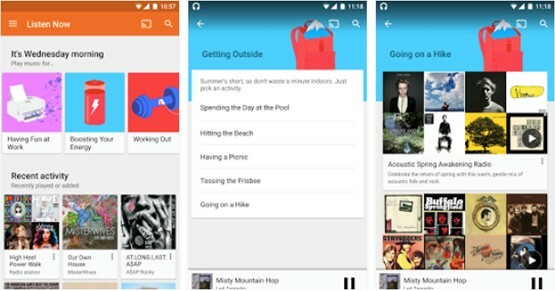 MusixMatch was featured among the “Best Apps 2014 and 2015” on Google Play Store. It’s a must have for any Samsung Galaxy user and music lover. 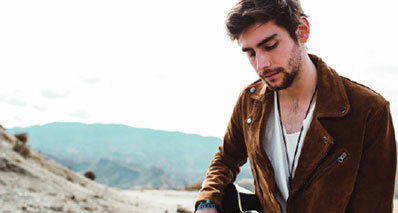 MusixMatch will let you enjoy the lyrics to your favorite songs with its FloatingLyrcics™ feature. 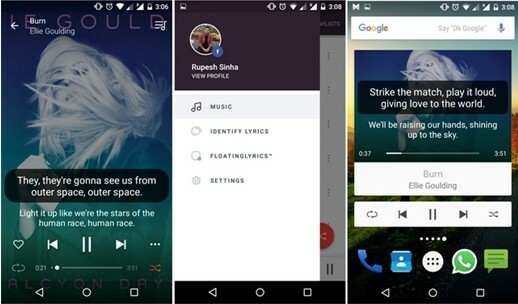 It also lets you identify the lyrics of music playing on the radio, TV or any other audio source with a simple tap. 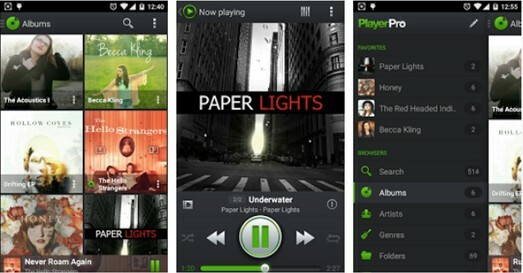 PlayerPro is an advanced music and video player for your Samsung Galaxy. It gives yoou a choice of various plugins for free, including skins, DSP and a widget pack. It allows you to customize your layout and features several mixable audio effects. GoneMad is focused on providing a highly personal experience for a Samsung Galaxy user with 250+ customizable options. It offers a 14 day free trial version, after which you can download the unlocker for a fee. With more than 1000 themes to choose from. 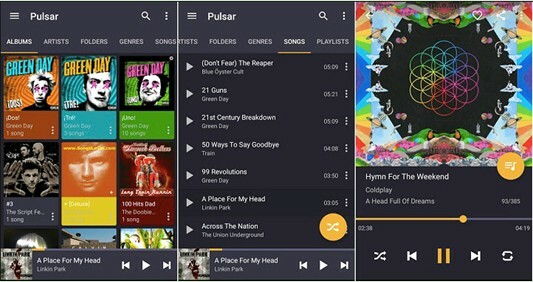 Pulsar music player comes with a classic, clean material design. It supports al standard music file types. 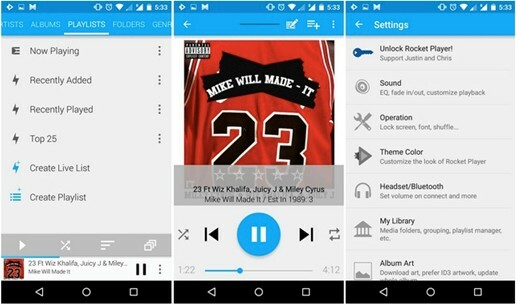 It will manage all the music on your Samsung Galaxy by album, artist, folder and genre. It displays embedded lyrics, has a sleep timer and much more. 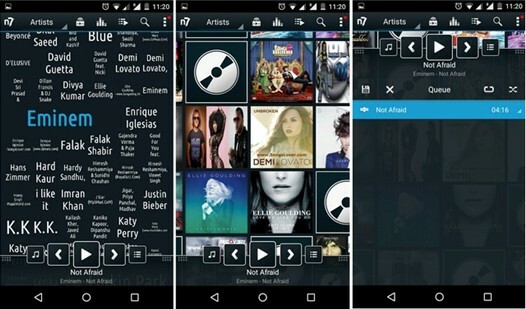 CloudPlayer is a revolutionary music player for your Samsung Galaxy. 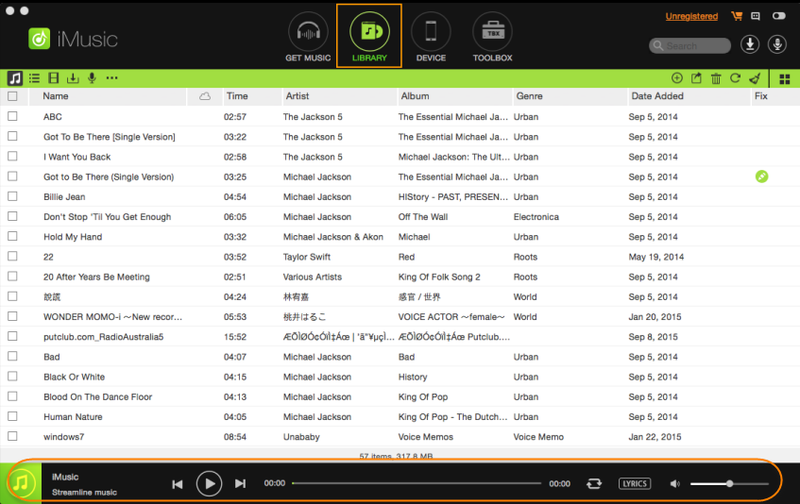 It allows you to manage and access your music library no matter where your music stored. 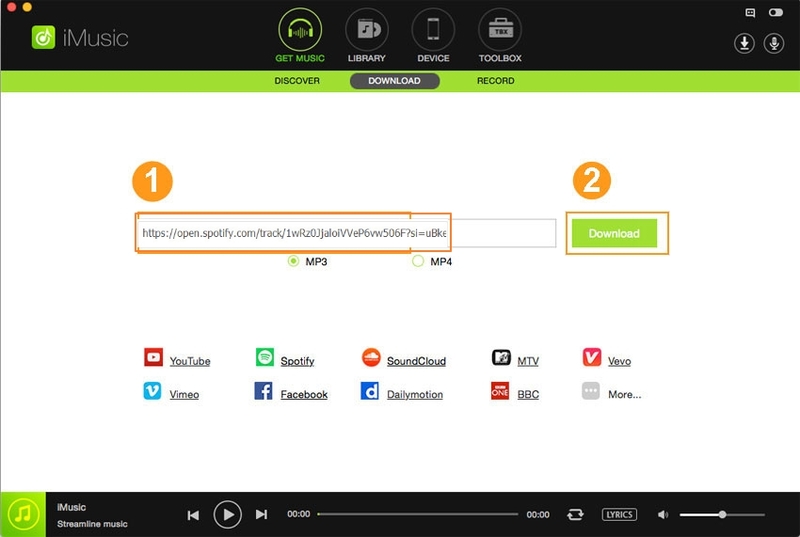 It can be used as both an offline music player, or as a link to your Google Drive, Dropbox or OneDrive accounts. The Amazon Music with Prime will give you ad-free access to expertly curated Prime playlists, ad-free Prime radio stations and over a million songs. You will be able to start your own station on your Samsung Galaxy and personalize it by tapping a thumbs up or down. 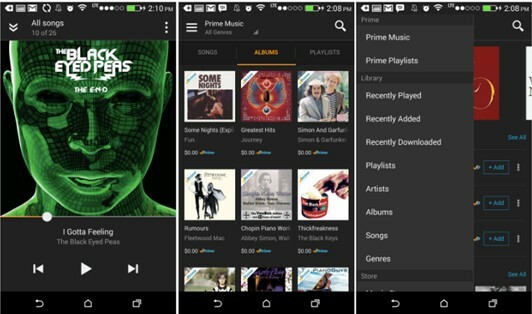 Amazon Music will also let you stream music from your personal cloud and your Samsung Galaxy. 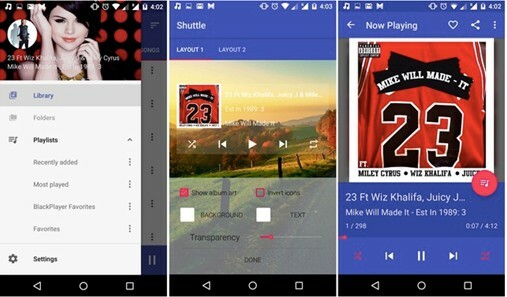 Transfer music from iTunes Library to Android phones, and vice versa. Transfer music from iPhone, iPad, and iPod to Android phones(available for Windows version). Download iMusic free trial version to use it now!